Some Form 1099 reports may include amounts that are not actually taxable to a particular person, however. 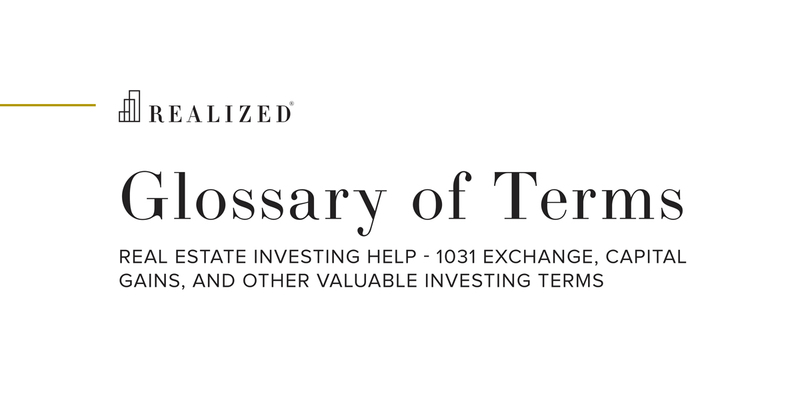 For example, Form 1099-S requires the reporting of proceeds from real estate transactions, however, the actual amount that will be taxed is the gain on the transaction. This gain representing the taxpayer’s basis amount on the property sold deducted from property’s proceeds. Each transaction covered under Form 1099 requires a filed form to the IRS.